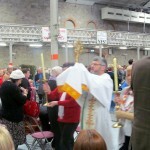 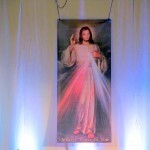 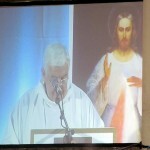 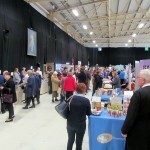 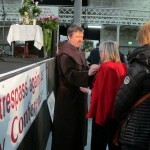 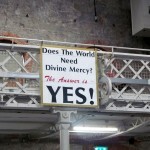 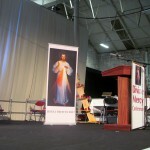 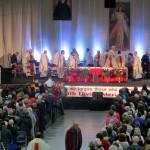 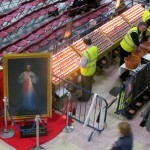 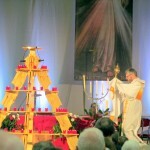 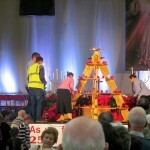 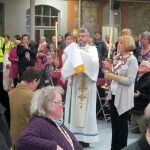 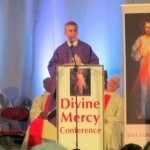 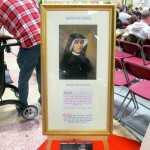 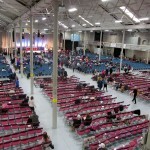 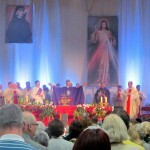 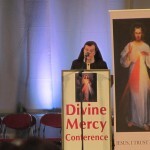 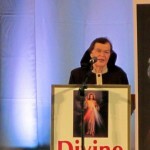 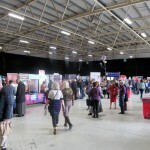 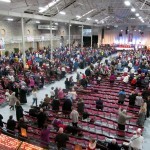 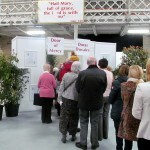 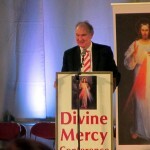 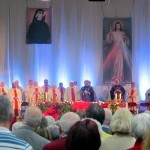 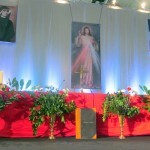 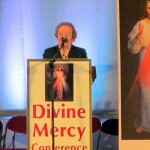 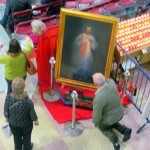 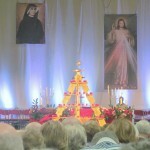 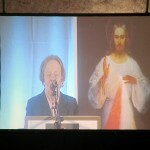 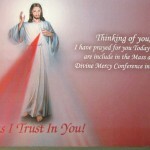 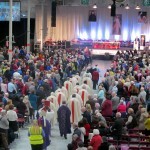 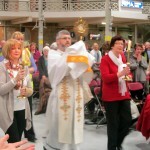 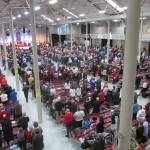 On Sunday 21st February 2016, parishioners from the Parishes of Ardkeen, Ballygalget, Holywood, Portaferry, Saintfield and Aghagallon travelled together to the final day of the Jubilee 25th Divine Mercy Conference in the RDS Dublin. 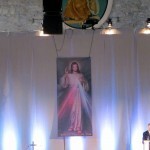 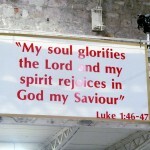 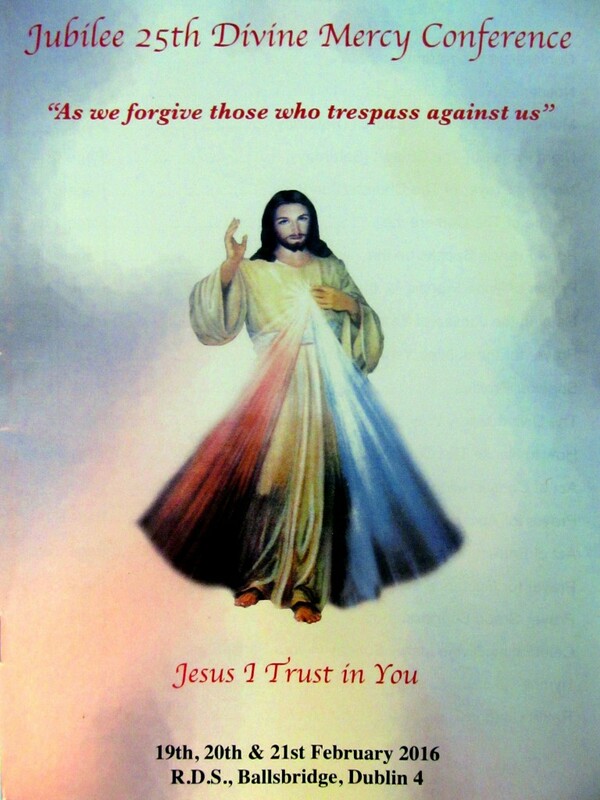 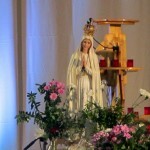 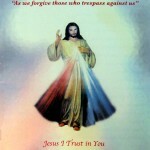 En route to Dublin the rosary and Divine Mercy chaplet were recited. 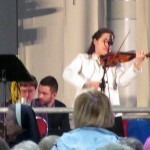 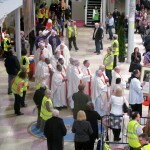 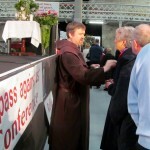 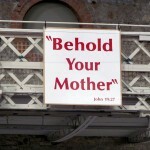 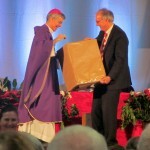 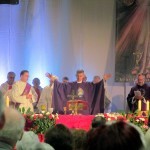 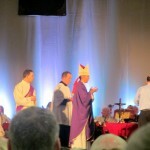 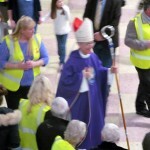 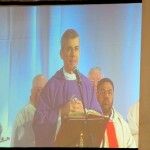 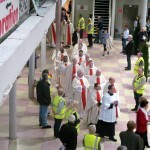 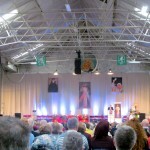 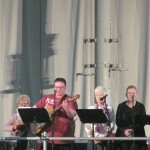 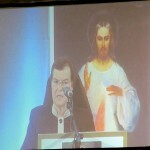 Speakers during the day were Sr Briege McKenna, Fr Pat Collins, Fr Kevin Scallon and Sr Consilio Fitzgerald. 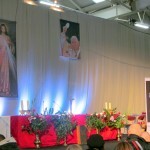 The day consisted of talks/testimonies from the speakers; the rosary and Divine Mercy chaplet; a Holy Hour and concluded with Mass celebrated by His Excellency Archbishop Charles Brown, Apostolic Nuncio to Ireland. 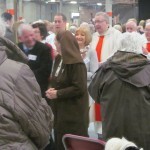 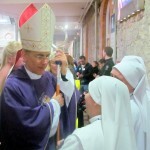 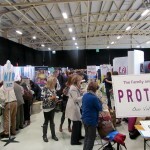 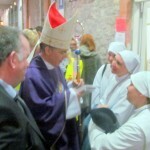 Throughout the day there was time to visit the various stands hosted by religious orders and religious themed providers. 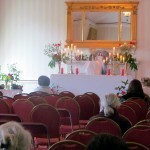 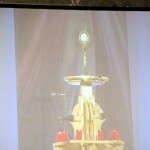 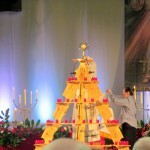 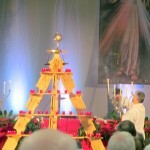 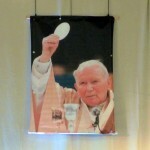 Eucharistic Adoration took place throughout the day in an adjoining conference room and the Sacrament of Reconciliation was available during the day. 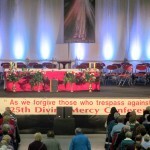 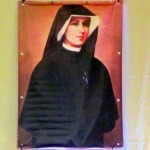 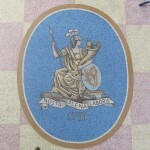 As this is the Year of Mercy, there was an ‘ad-hoc Door of Mercy’ provided in the conference hall.